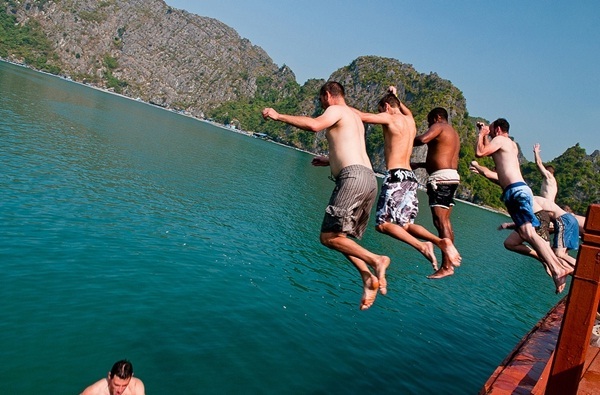 There are many activities on the boat such as swimming kayaking and scuba diving. Besides, you can discover the pristine corners when seeing beauty of the mythical Dragon Bay. 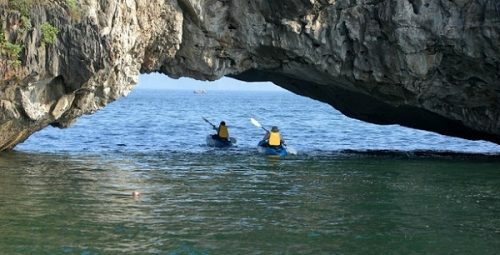 In additions, you will be able to row Kayak and participate in the expeditions to explore the caves, lagoons and hidden in this Jade island. Particularly, tourist can watch the sunset scenery while having a cocktail on the boat. 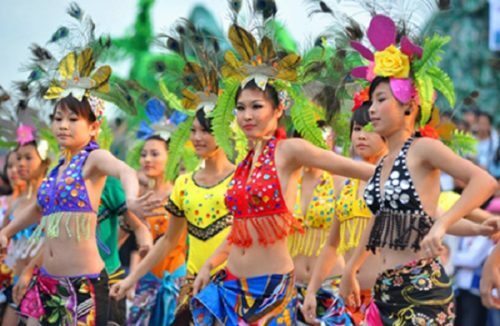 At night, you can also organize team building games and many other activities like party or music shows. The boat consists of many small but luxurious cabins equipped with all necessary devices to make sure every tourist will feel comfortable. Furthermore, there are Vietnamese restaurants, bars and spa on the boat to meets every tourist’s needs even the pickiest ones’. Choosing this kind of cruise, tourists will be satisfied with the services served by friendly staffs that are always willing to help you whenever you need with smiles. 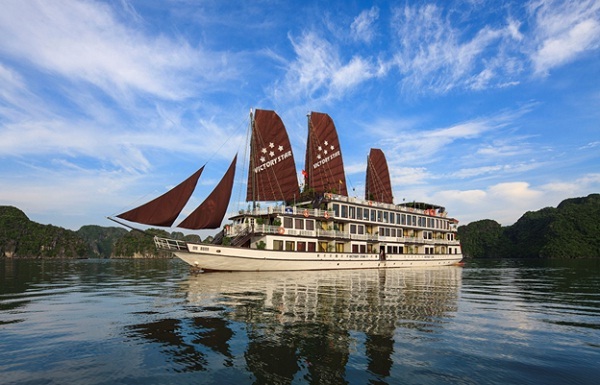 With a combination between traditional cultures and modern entertainment as well as the superb sceneries, overnight cruise on Halong bay is really an ideal tourism option for visitors to discover wonderful nature beauty and local life of this famous destination.